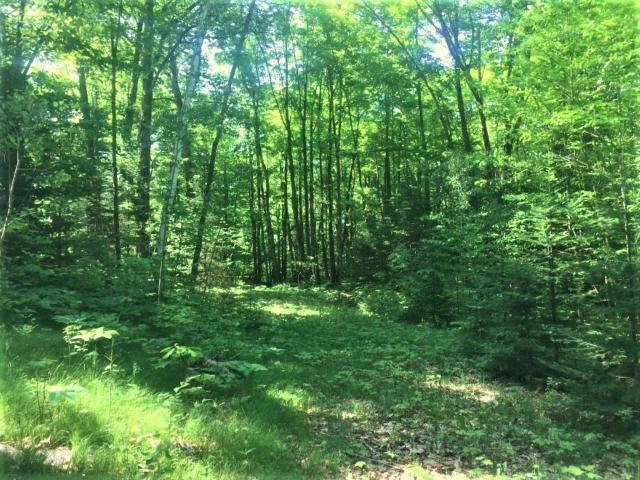 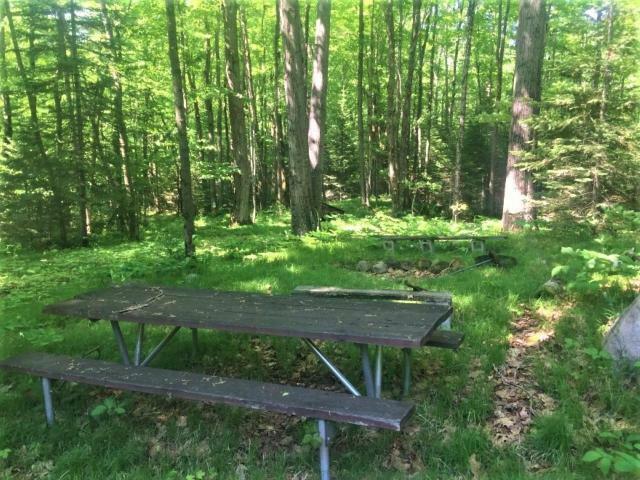 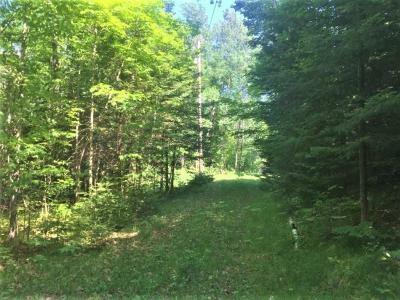 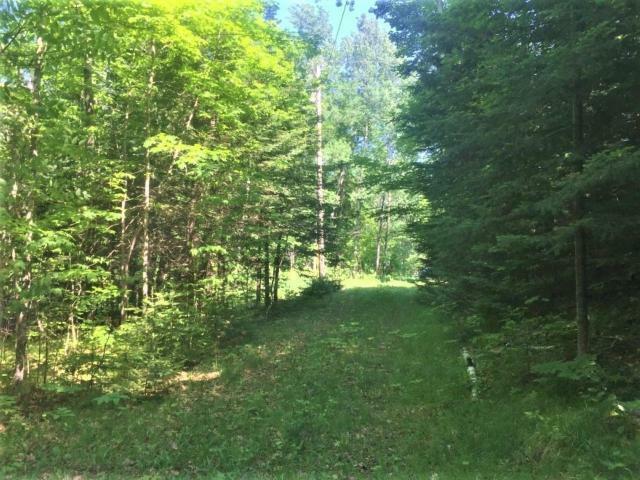 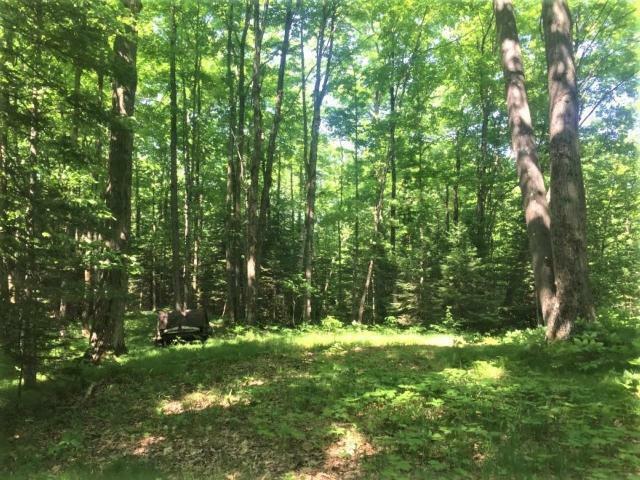 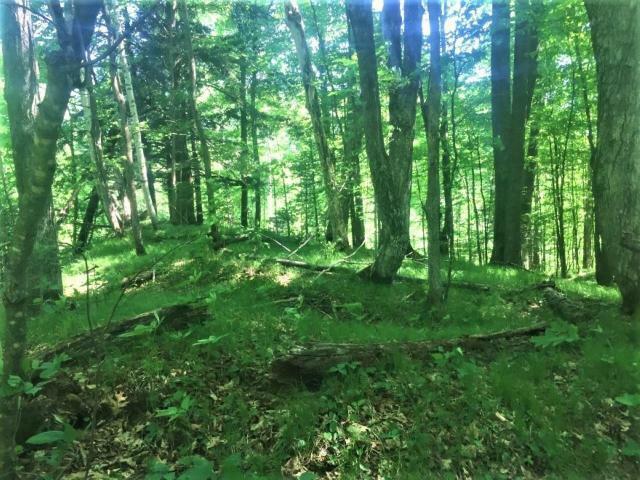 Enjoy the beauty of the Timm&apos;s Hill area this summer with an investment in this 4 acre parcel with amenities and bordering public land! 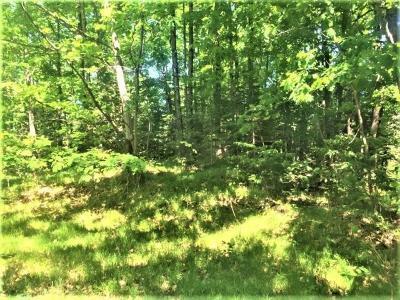 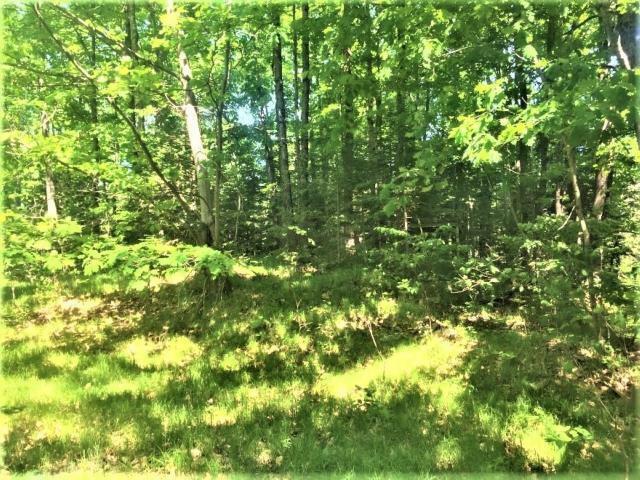 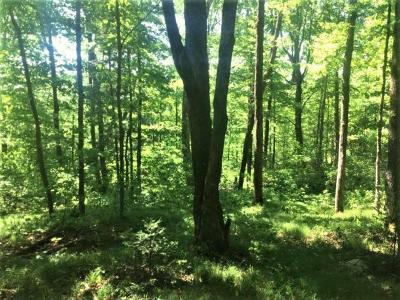 Located in southern Price County, this parcel is a few minutes&apos; drive from Timm&apos;s Hill County Park, where you have an abundance of recreational activities and true outdoor beauty. 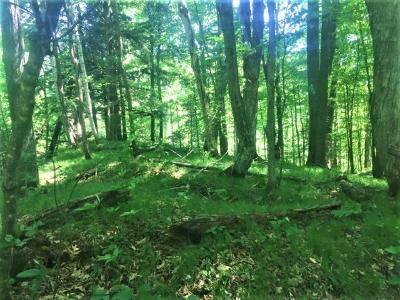 The parcel consists of high land with hills for roaming and is perfectly wooded with a variety of tree types to offer privacy and seclusion. 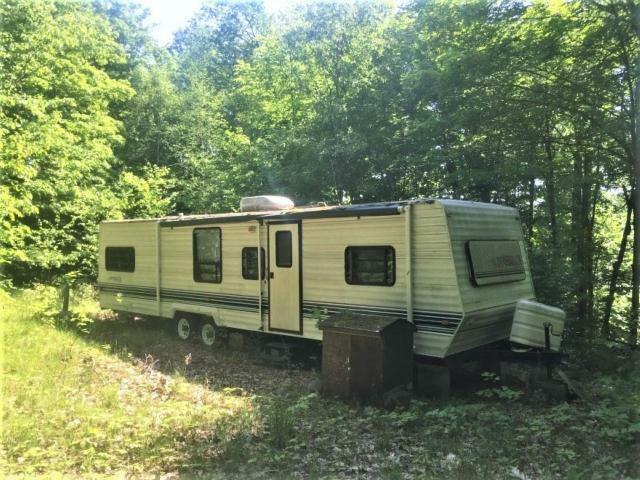 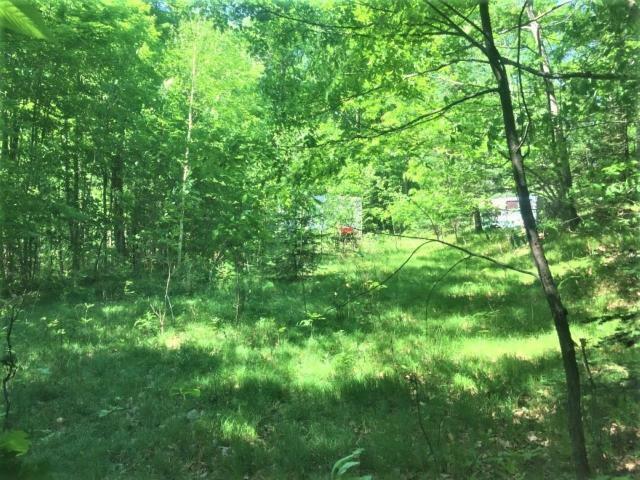 A driveway takes you into the middle of the property, where you will find a drilled well, electric, and a 36&apos; camper that could be renovated or removed for you to build your own cabin. 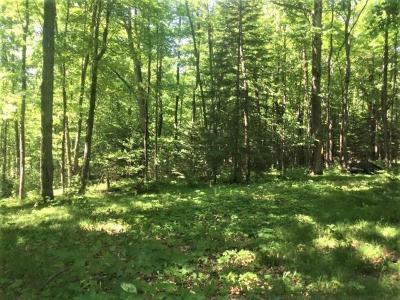 Hundreds of acres surround this property enrolled in MFL open, which greatly opens up your opportunity for hunting land or ground to explore. 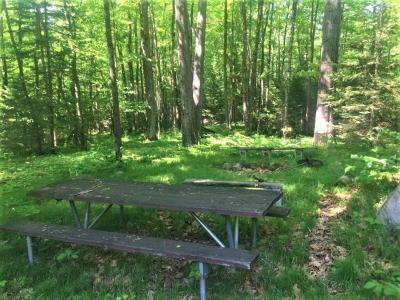 Call today for more details or to set up your own personal tour!